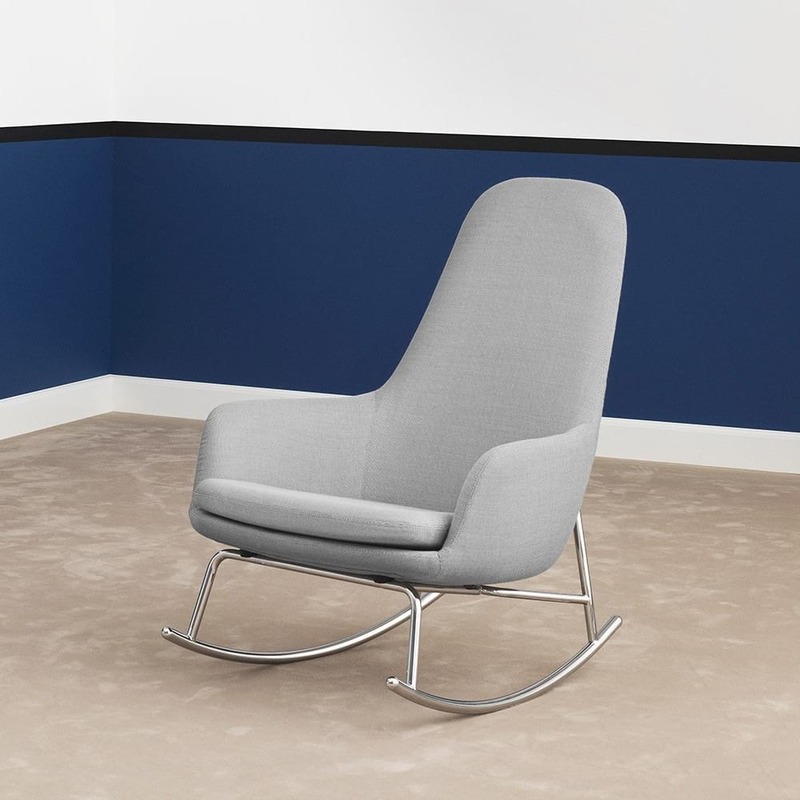 The rocking armchair Era Rocking chair (High) by Normann Copenhagen is a playful piece of furniture that expresses Scandinavian design at its best. 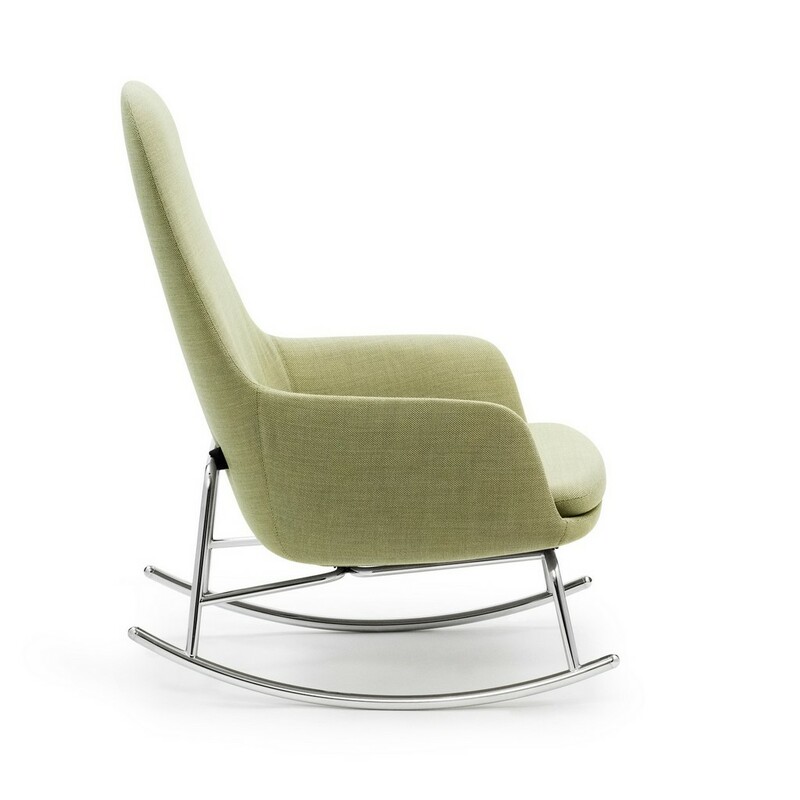 Curvy lines and minimal metallic frame just wait for you to experience its comfort. 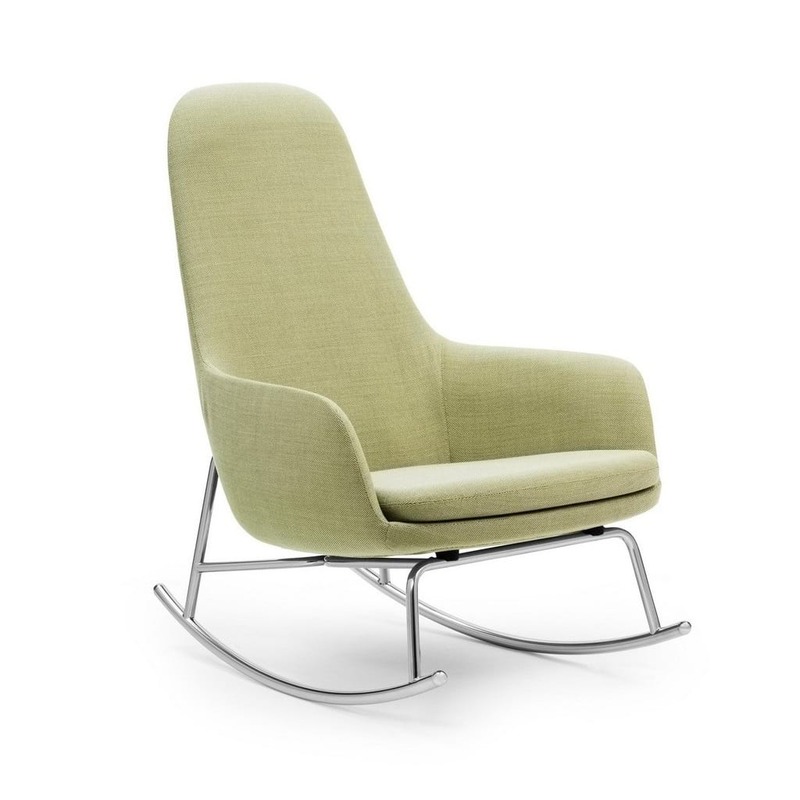 The upholstering fabric of the Era rocking lounge chair is made of Gabriel Fame or Breeze Fusion fabrics. Please use the links to their website to check the colors and texture patterns and then specify collection name (Fame or Breeze Fusion) and color number in the comment box area while placing our order with us. 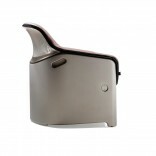 Read about the specifications of leather material in the “Features” tab. Gabriel Breeze Fusion colors link. There are also the original versions. 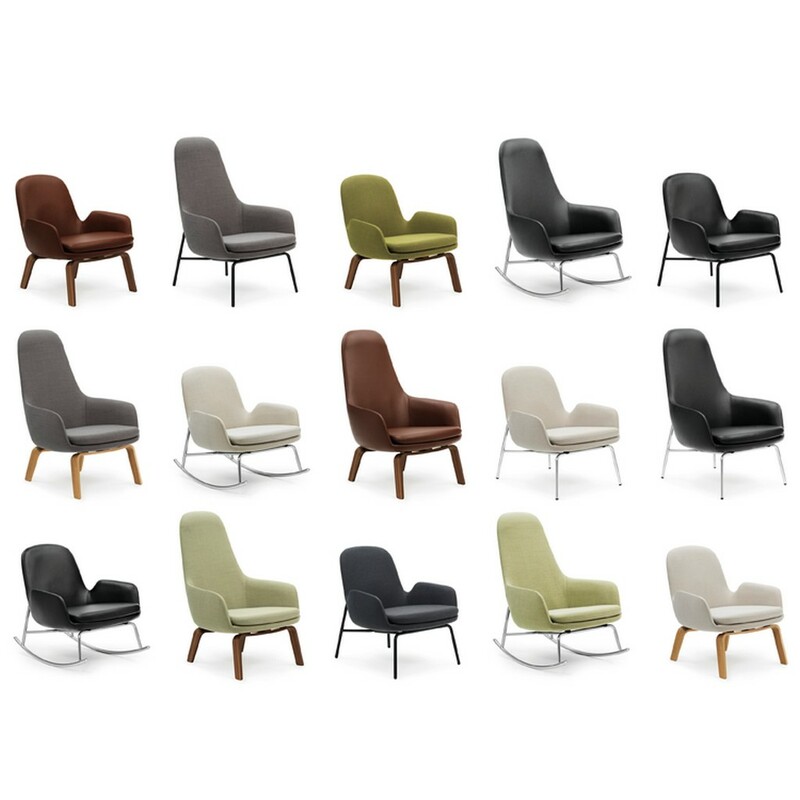 The Era Lounge Chair High with wooden feet (oak or walnut) and the Era Lounge Chair High with metallic feet. 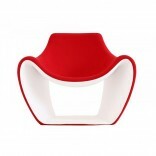 Besides the Era Rocking Chair with high back, there is the Era Rocking Chair with Low back. Textile:Gabriel fabric - Fame of Breeze Fusion. 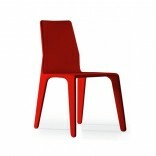 Dimensions: Height: 100 cm. Length: 72 cm. Depth: 81 cm. Sitting height: 38 cm. Cleaning: (Textile) Clean with textile or upholstery cleaner. Frequently vacuuming with a soft fitting is recommended both for textile and leather to preserve color and appearance. 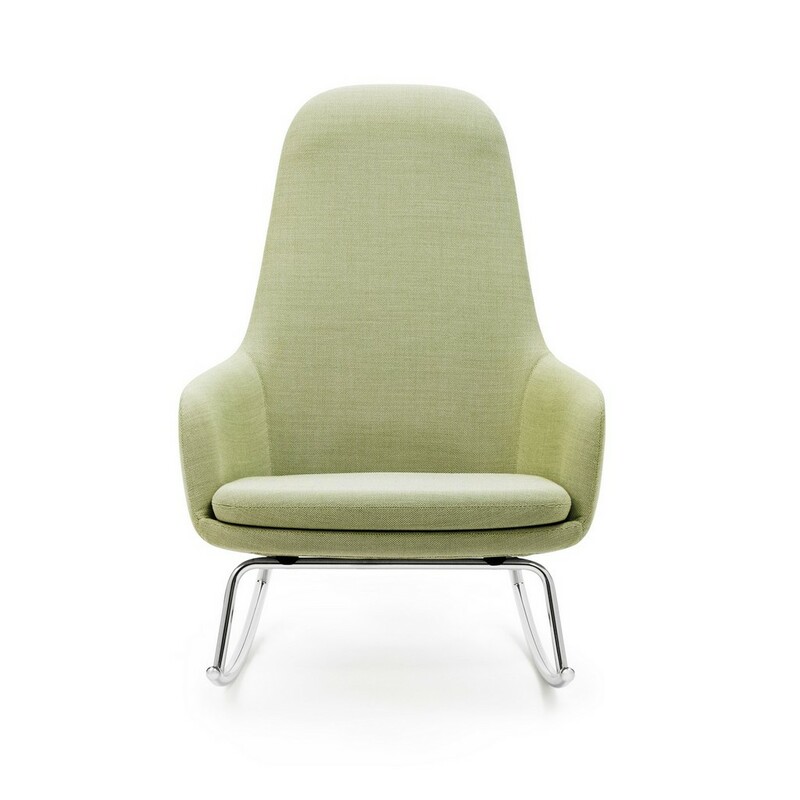 Gabriel Fame is an upholstering textile composed by 95% wool and 5% Polyamide. It features a firm, simple and classic texture, it is luxuriously soft in touch and impressively strong with exceptional stretch proprieties. 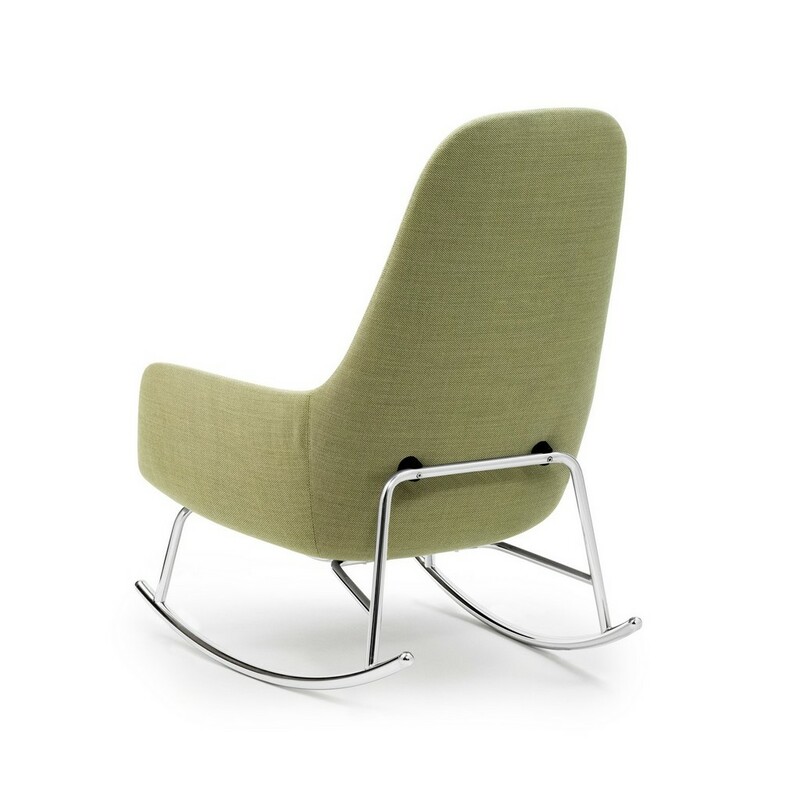 Fame is environmentally friendly (EU Ecolabel certified and carries the Oeko-Tex health label. 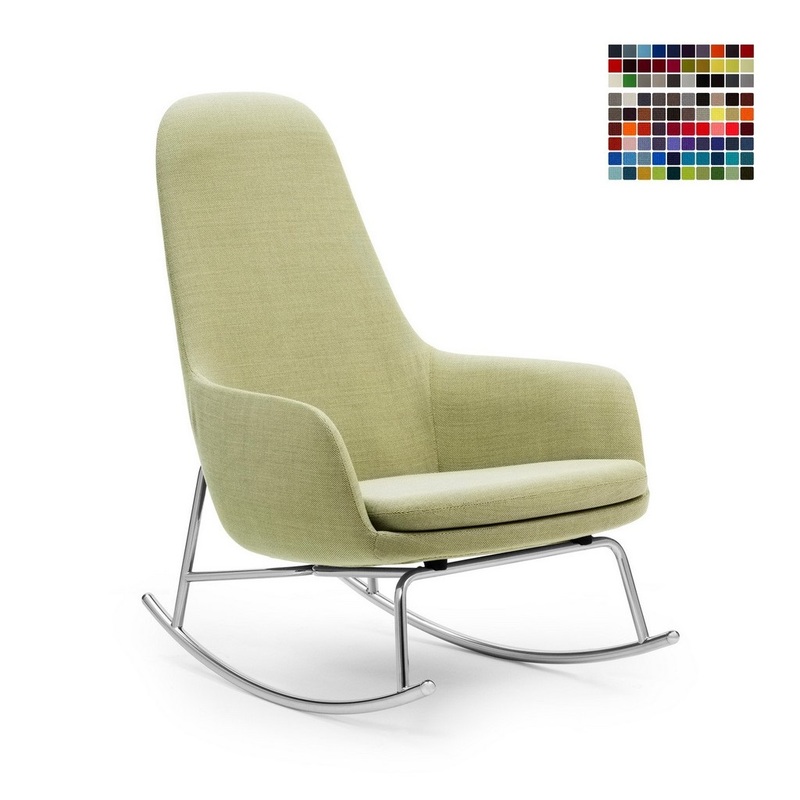 Gabriel Breeze is an upholstering textile composed by 92% new Zealand wool and 8% Polyamide. 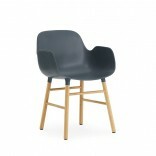 It features a remarkable high abrasion resistance for intensive use, a soft irregular structure with reference to crepe and flax, EU Ecolabel and Oeko-Tex.